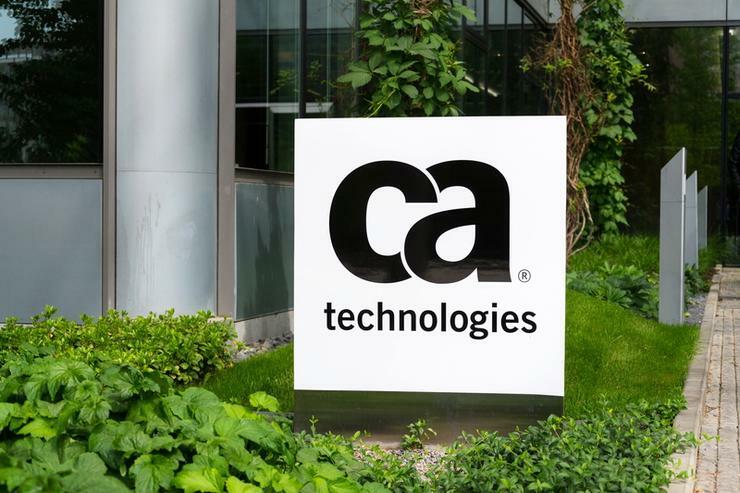 Broadcom plans to acquire US-based business software company CA Technologies in a US$19 billion deal aimed at diversifying the tech giant beyond semi-conductors, but Wall Street analysts were immediately skeptical. The deal comes just four months after US President Donald Trump blocked the vendor's US$117 billion hostile bid for semi-conductor peer Qualcomm because it posed a threat to US national security and gave an edge to Chinese companies looking to build next-generation wireless networks. Since then, Broadcom has redomiciled from Singapore to the US, placing it formally outside the purview of the Committee on Foreign Investment in the United States (CFIUS), the government panel that reviews deals for potential national security risks. Broadcom has toyed with buying non-semiconductor companies before, as with its US$5.5 billion acquisition of wireless networking gear company Brocade. Broadcom shares fell US$13.94 or 5.52 per cent in after-hours trading to US$229.50 after the Wall Street Journal first reported the deal with CA. The two companies said it would value CA at US$44.50 per share - CA shares ended trading on Wednesday at US$37.21, and rose 15.6 per cent after hours. The boards of both firms approved the deal agreement, the companies said. CA's largest shareholders, Careal Property Group AG and affiliates, which own 25 per cent of the outstanding shares of CA, have agreed to vote for the deal, according to the announcement. Broadcom said it would finance the US$18.9 billion purchase price with cash on hand and US$18 billion in debt financing that it said was "fully committed." But analysts questioned the deal. Broadcom CEO Hock Tan has had success in chip deals by generating efficiencies from merging operations of acquired companies. Analyst Kinngai Chan of Summit Insights Group said it was unclear how Tan would accomplish something similar with CA, which is a software company that has been working to shift to the subscription billing financial model that has become common in that industry. In a note to clients, RBC Capital Markets analyst Amit Daryanani said there was "lots of explanation needed" and that "investors will wrestle and try to gain comfort in (the) strategic rationale and its impact to capital allocation." Broadcom under Tan has been on an acquisition spree as some of its major customers such as Apple and Samsung Electronics look to consolidate supplier relationships and slash costs. In March, Trump signed an order to halt what would have been the biggest-ever technology deal between Broadcom and Qualcomm on concerns it would erode the US' lead in mobile technology and pave the way for China to gain the upper hand. "This transaction represents an important building block as we create one of the world's leading infrastructure technology companies," Tan said in the announcement. "We intend to continue to strengthen (CA's software) franchises to meet the growing demand for infrastructure software solutions."